I am a book collector with a long-standing interest in the history of books. I have written a couple of short pieces in this area and organized two exhibitions in Oxford. A while ago now, I published a short note on Aldus Manutius and the Aristotelian Commentators (available here). On the same topic I organized a small exhibition of early printed books at Wolfson College, Oxford in December 2012, in conjunction with a conference devoted to the ancient commentators on Aristotle. I prepared a short text about the books on display, which has been published in the Bodleian Library Record (preprint here). 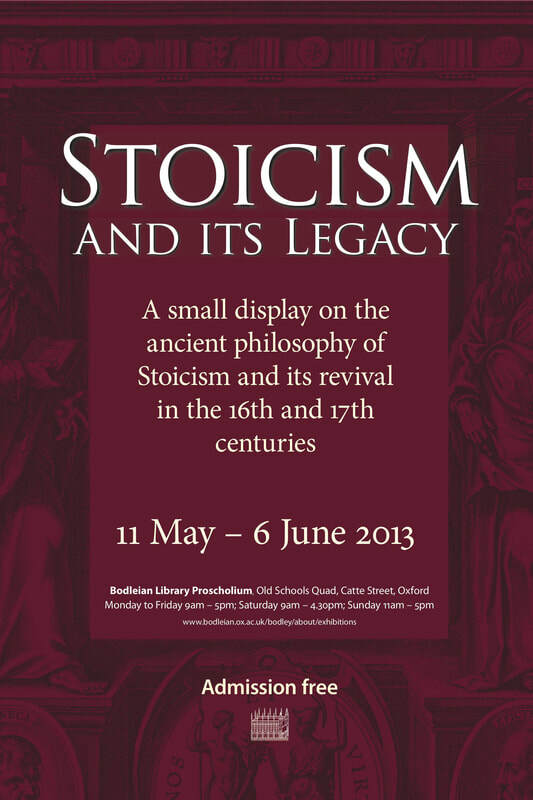 In May-June 2013 I organized a small display in the Proscholium of the Bodleian Library, Oxford, devoted to Stoicism and its Legacy. I also gave a public lecture on the reception of Stoicism, which was recorded and is available as a podcast (and text here). My own collecting unsurprisingly focuses on the history of philosophy with a particular focus on Stoic authors and Stoic-related items. My general approach is 'the older the better'. The oldest complete book in my collection is from 1541 (from the press of Aldus Manutius). I also collect leaves from incunabula (books printed before 1501), the oldest of which is 1476 (by Nicolaus Jenson). You can see images of many items in my collection here. I have written about my own collecting in The Book Collector (preprint here) and have been interviewed at the Fine Books & Collections magazine website. In 2017 I attended the London Rare Book School, run by the Institute of English Studies at Senate House, focusing on medieval manuscripts. I wrote a short note about it here. 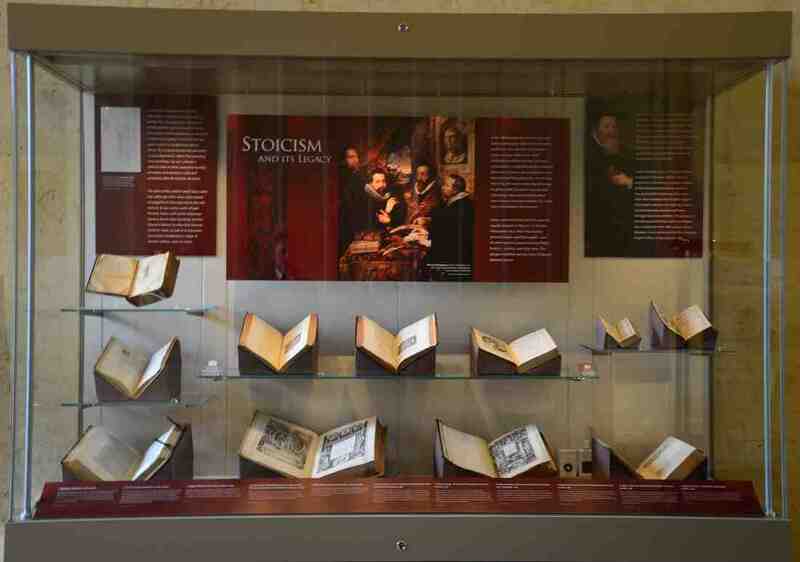 In 2018 I arranged for Senate House Library to put on a display of Stoic-related items to coincide with Stoicon. ​I am a member of the Bibliographical Society and the Oxford Bibliographical Society.